Zebronics India Pvt. 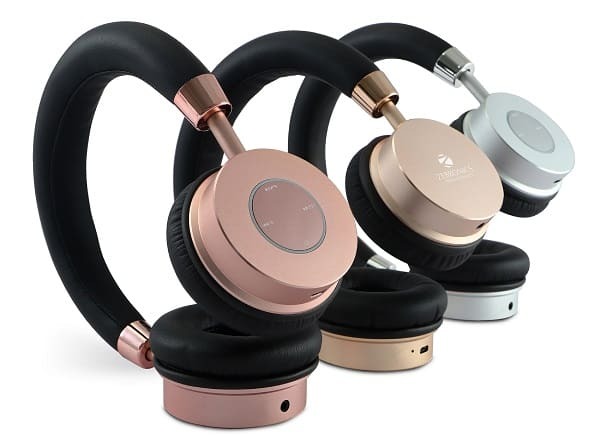 Ltd, the supplier of IT peripherals, Audio/Video and Surveillance products unveiled its newest ‘Eternity’ Bluetooth headphones. 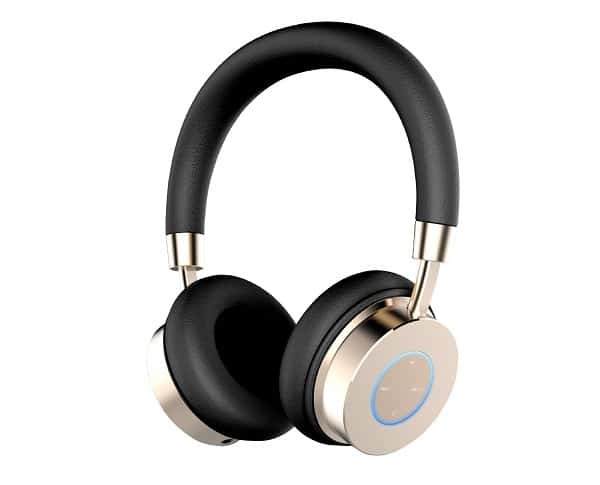 Aesthetically designed to provide ear comfort as well as stereo sound performance, Zebronics Eternity Bluetooth headphones promise to bring an enjoyable music experience. Designed to appeal to the style conscious generation, Eternity sports a clutter-free, seamlessly integrated design, giving you a good audio listening experience. The double-layered ear shells add to the comfort. The closed “earcup” design offers a listening experience with noise reduction. With 40mm driver unit along with a 10m range of non-stop music, the Headphone has a 300mAh built-in battery, that lets you enjoy 5 hours of music and 200 hours of standby. If you still run out of battery, it comes in a wired mode as well! Connecting to Bluetooth devices is easy and simple. The Zebronics Eternity Bluetooth headset has dedicated media controls that let you pause/play, change tracks and adjust the volume via its touch sensitive controls. The headphones featuring a built-in Mic function, allows you to answer calls. Available in pleasant colors of Silver, Gold and Rose Gold, the Zebronics Eternity Bluetooth headset exalts the joy of listening to music with style. The product is already available in leading retail stores across India.